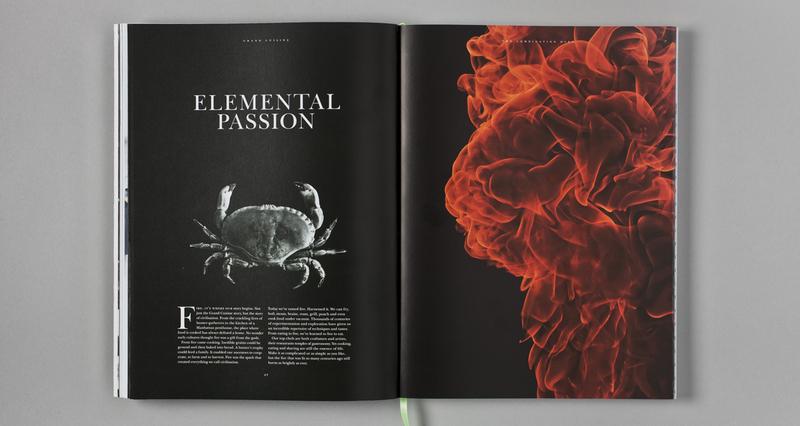 Art Directors: Carl-Johan Ekberg, Johans Arensberg, Stefan van der Kwast Gissberg. 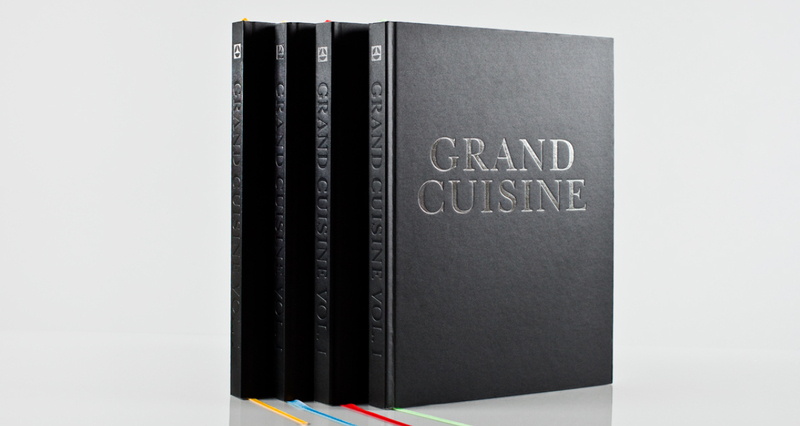 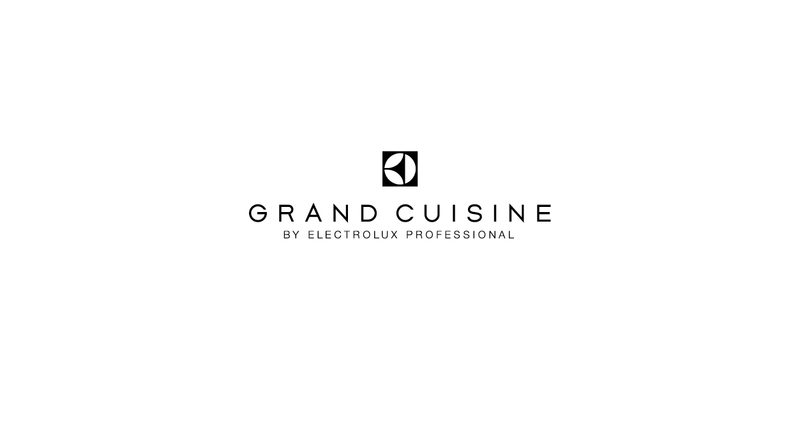 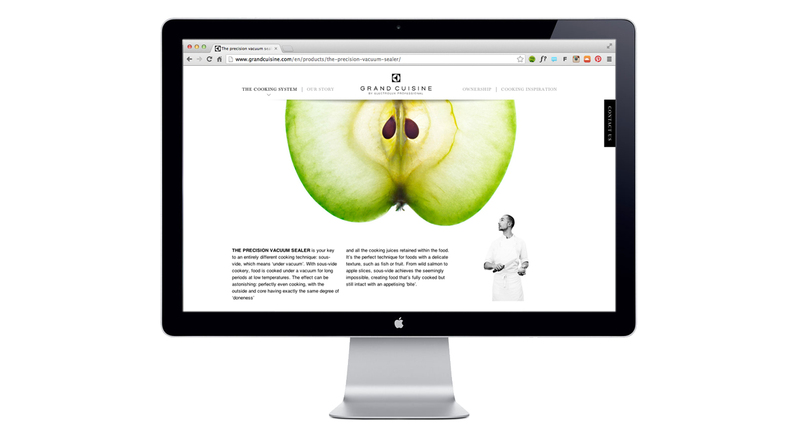 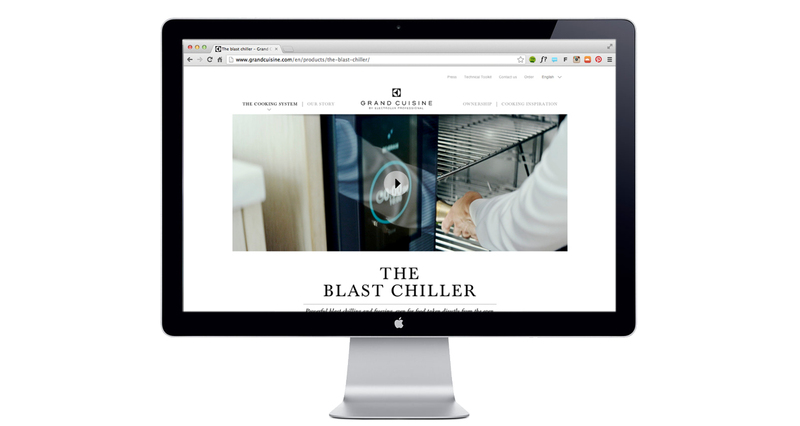 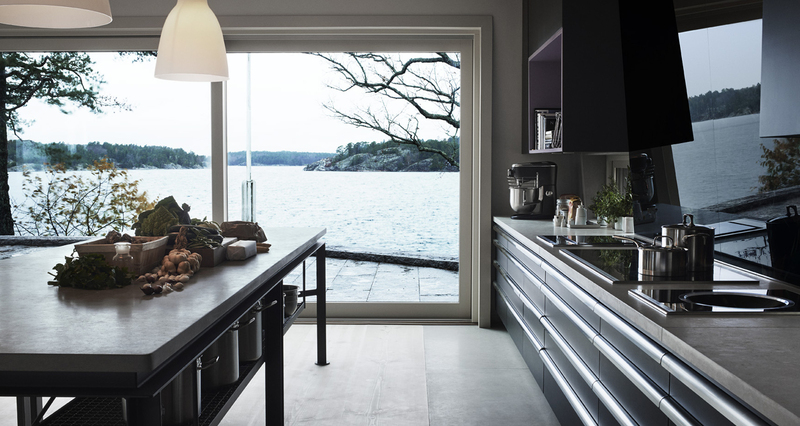 Electrolux Grand Cuisine – The world’s first professional cooking system designed for the most exclusive homes. 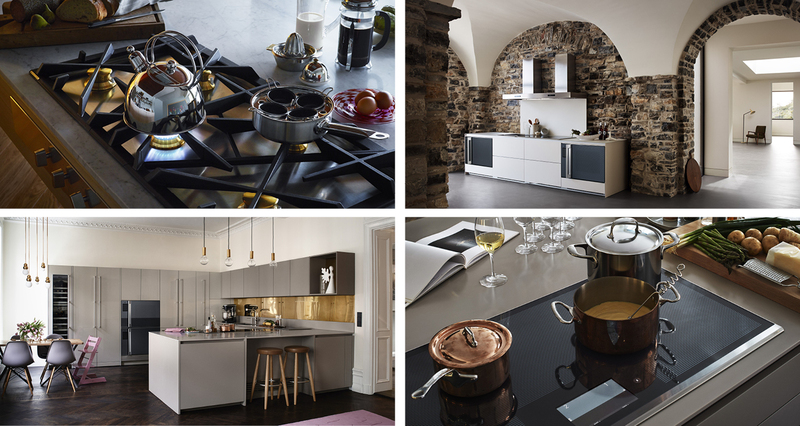 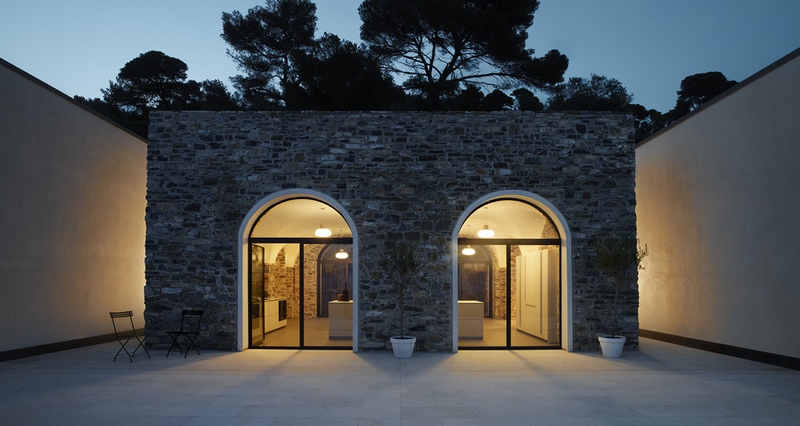 As a part of the team at Grow Stefan has been involved for over two years in creating this international brand for Electrolux. 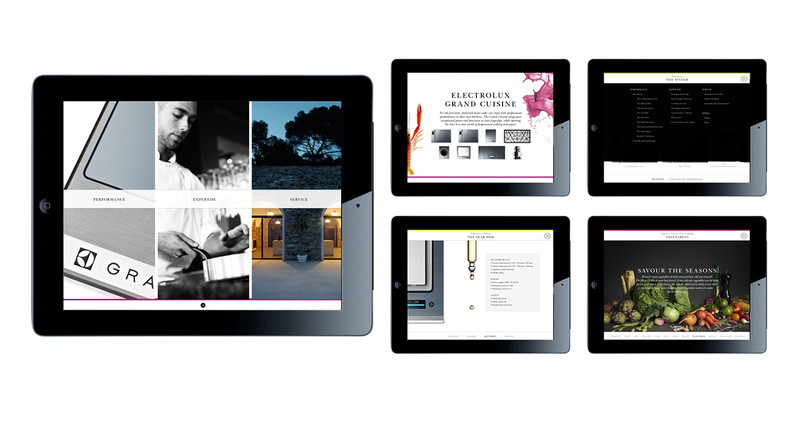 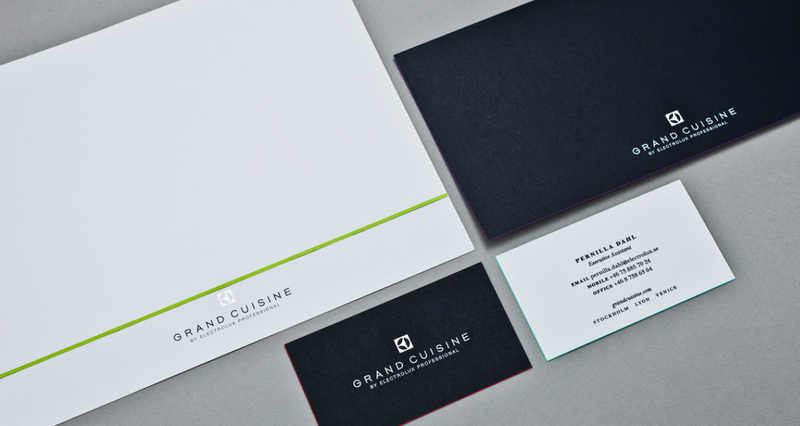 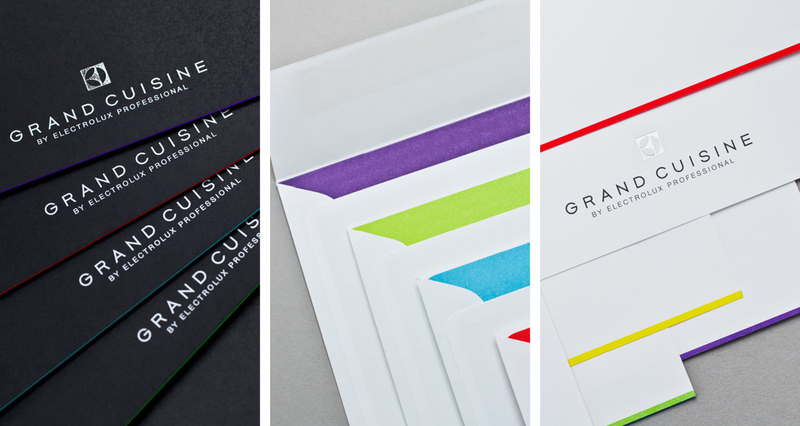 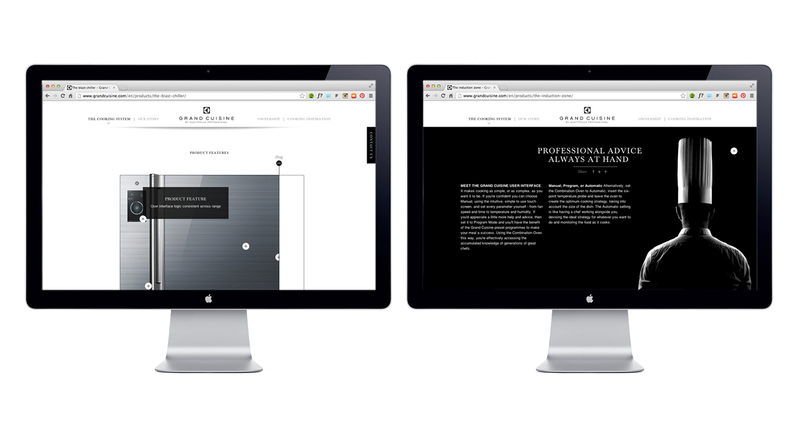 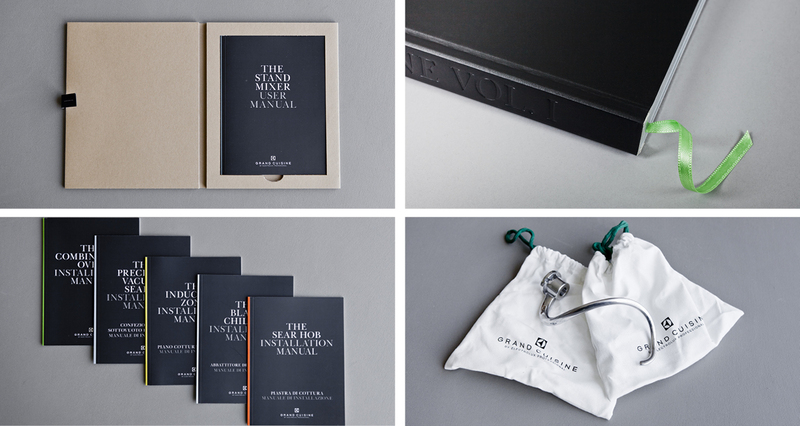 Visual identity, brand images, stationary, brand book, website, Ipad app, sales material.